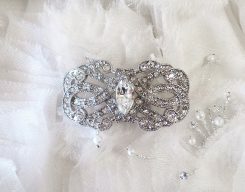 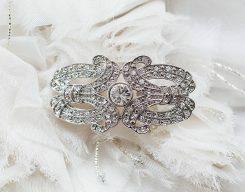 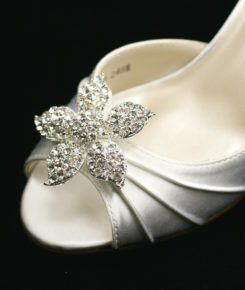 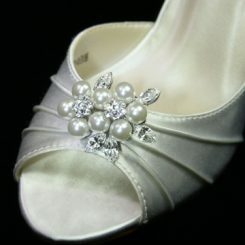 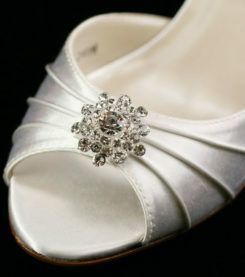 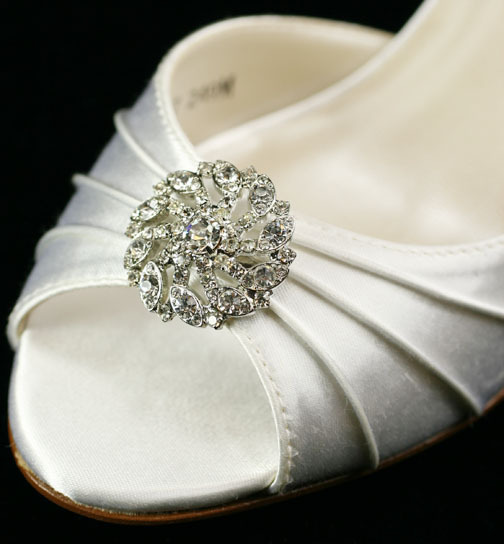 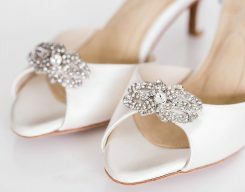 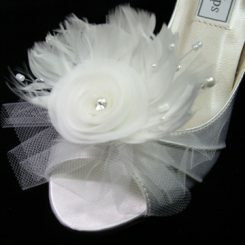 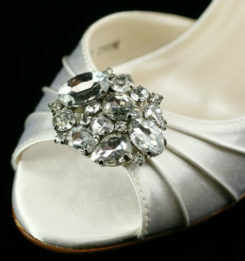 The Shoe clip SCJoyce Silver is a beautiful, versatile round shoe clip. 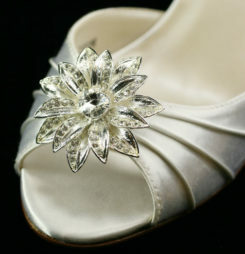 This shoe clip will add a personal touch to any shoe. 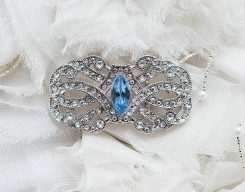 THIS ITEM IS FINAL SALE!